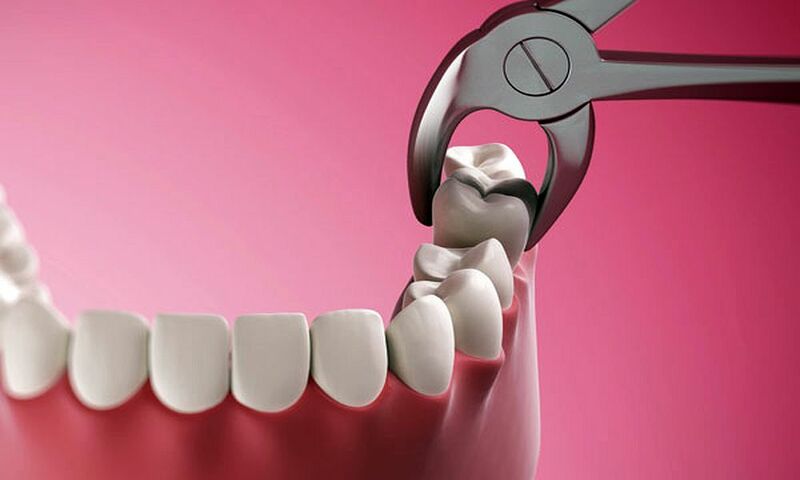 Some amount of pain and discomfort is expected for few days after tooth extraction. Amount of pain which occurs after tooth extraction is dependent on procedure which is used for the extraction of the tooth and the degree of trauma to the adjacent tissues. Patient may experience pain for longer time after surgical tooth extraction as compared to simple tooth extraction. Pain which occurs after tooth extraction is not that severe which a patient can’t bear. Pain can be managed after tooth extraction with pain medicaments which are prescribed by the dentist or the oral surgeon. Pain will start regressing in few days after tooth extraction. After tooth extraction, the effect of anesthesia will be there for other few hours. The first dose of the pain killer should be taken by the patient before the affect of numbness by the local anesthetic agent wears off.